Unstoppable Lyrics by Dino James is a motivational song sung by him. Its music is composed by Bluish Music (Nilesh Patel) and Dino James while lyrics are written by Dino James himself. 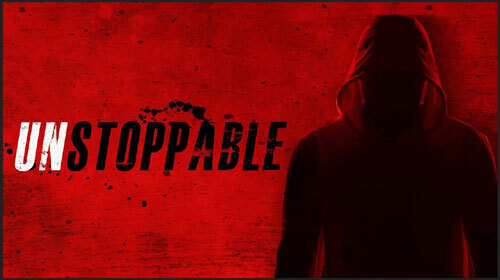 If you find any mistake in lyrics of UNSTOPPABLE LYRICS – Dino James song please let us know in comments.